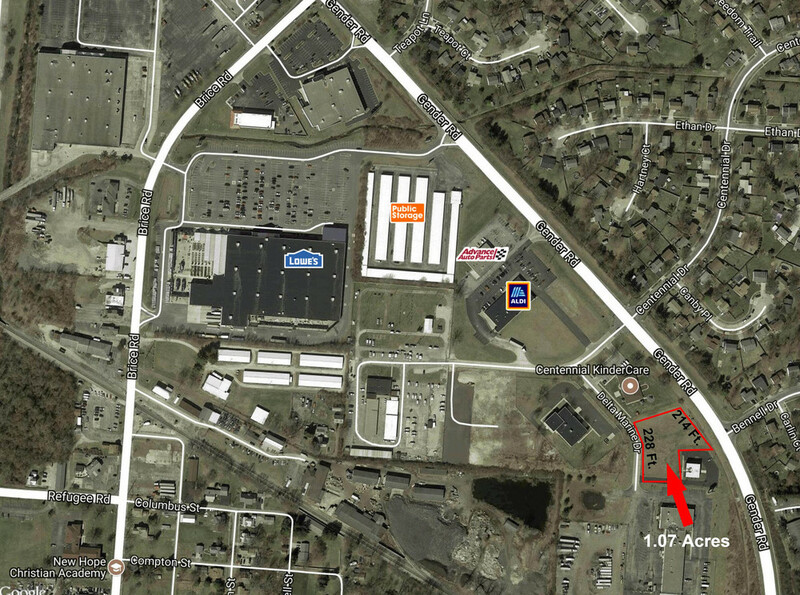 Great development opportunity in Reynoldsburg near Brice and Tussing Roads. 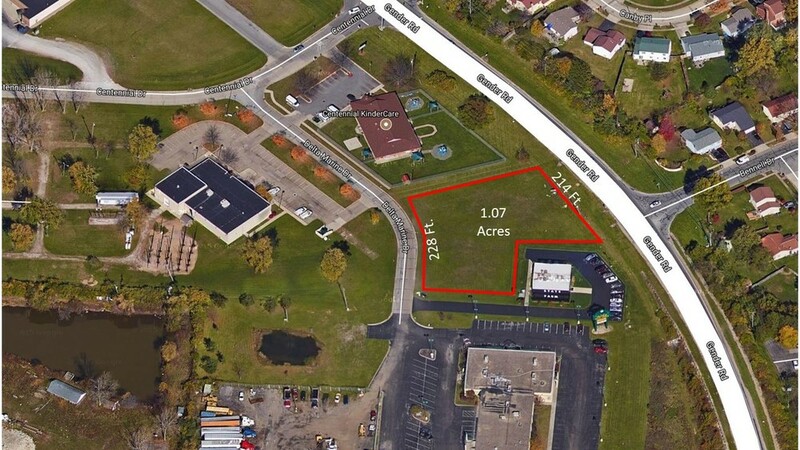 Vacant commercial land zoned LC-4. Minutes from I-70 / Brice Road exit. 214 Feet of frontage on Gender Road and 228 feet of frontage on Delta Marine. Close proximity to several retailers including Aldi's, Advance Auto Parts, Lowe's, Family Dollar, and many more. Situated at the intersection of Delta Marine Drive and Centennial Drive just south of Gender Road. Minutes from I-70 and I-270.